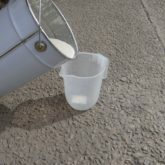 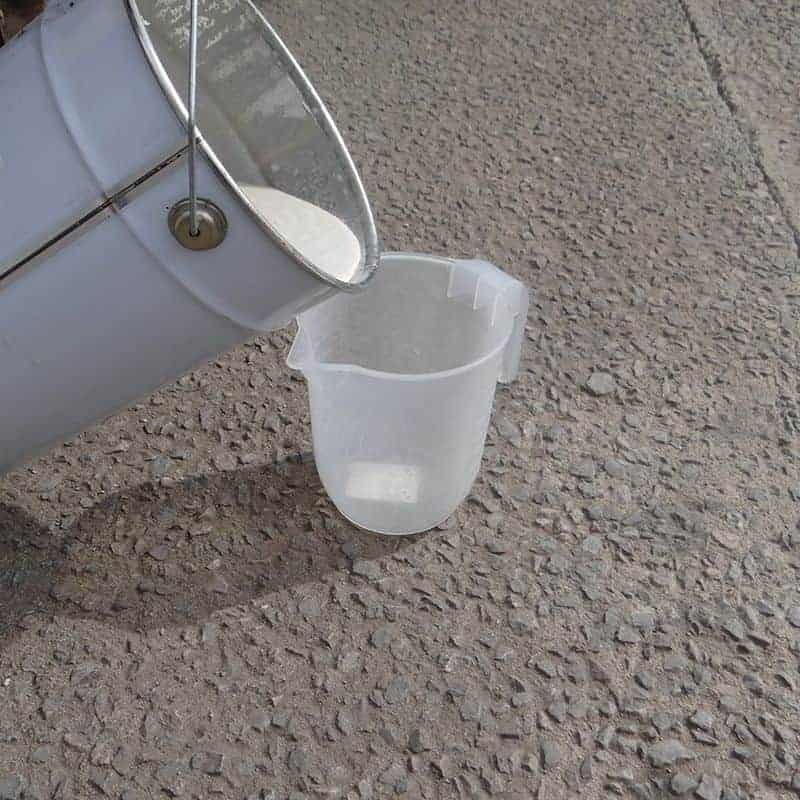 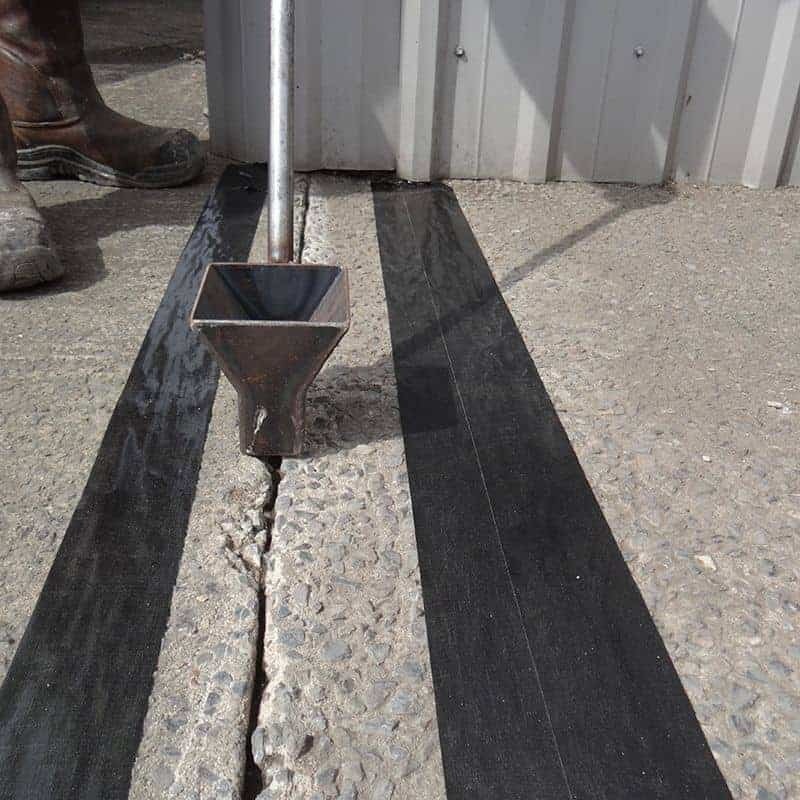 Suitable for filling cracks in most types of road surface including hot rolled asphalt, stone, mastic and concrete. 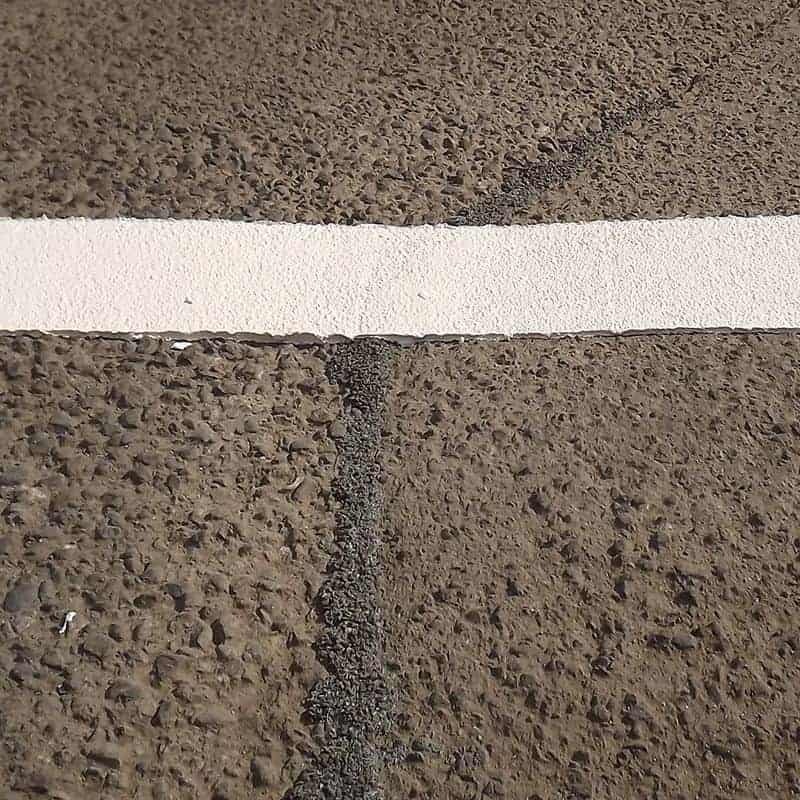 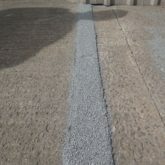 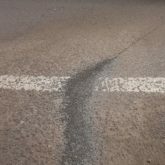 PUMA Rapid Crack Infill and Overbanding is perfect for repairing cracks in all types of road surface. 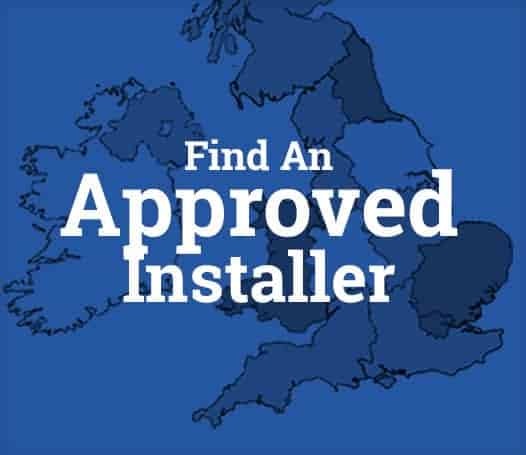 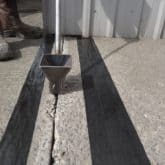 Can be used with or without overbanding the repair. 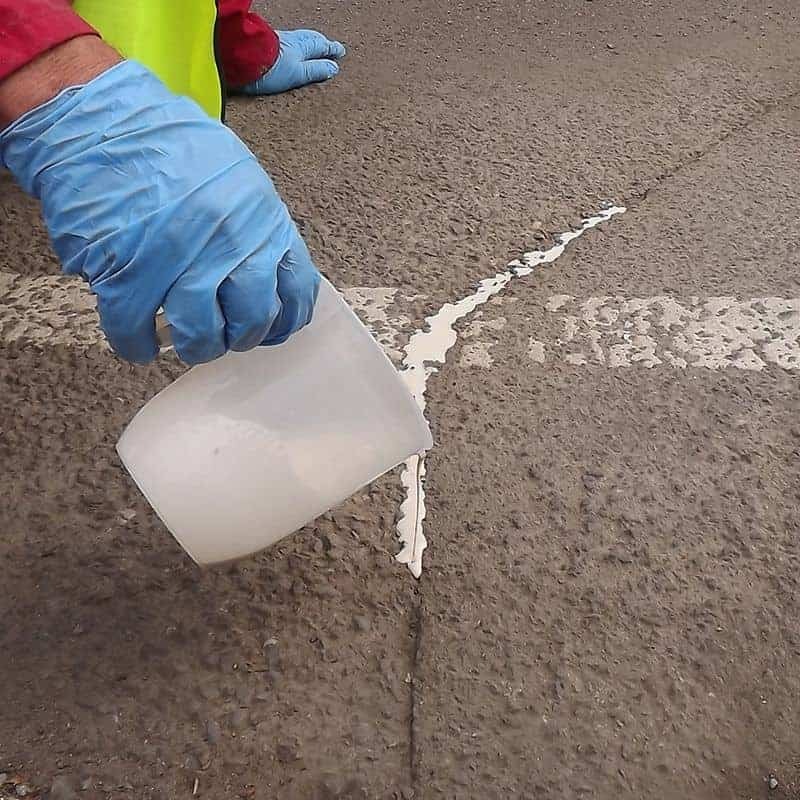 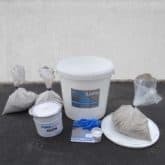 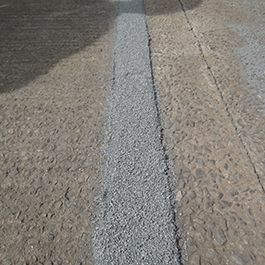 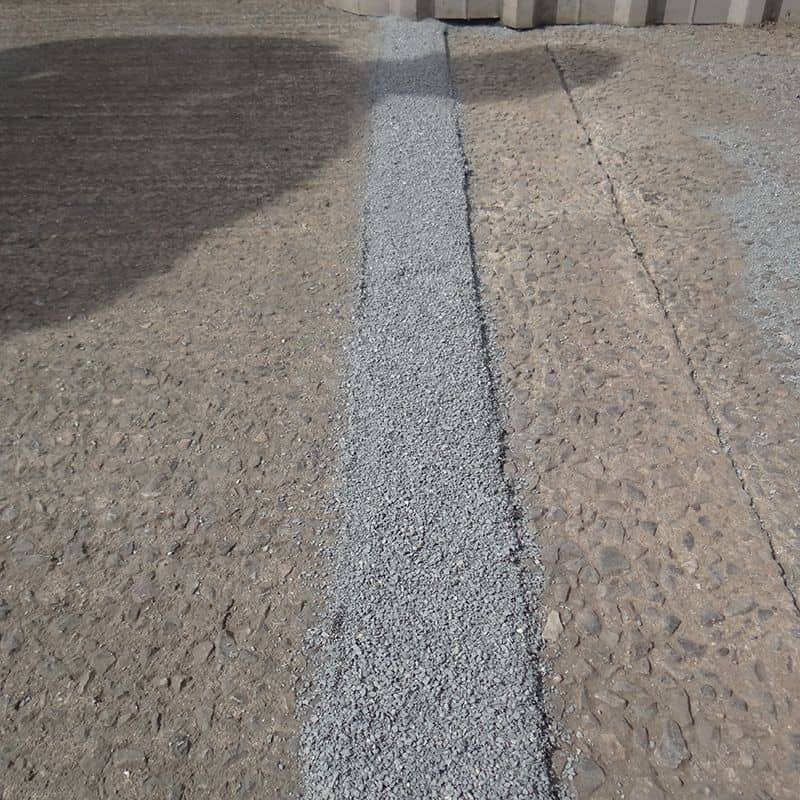 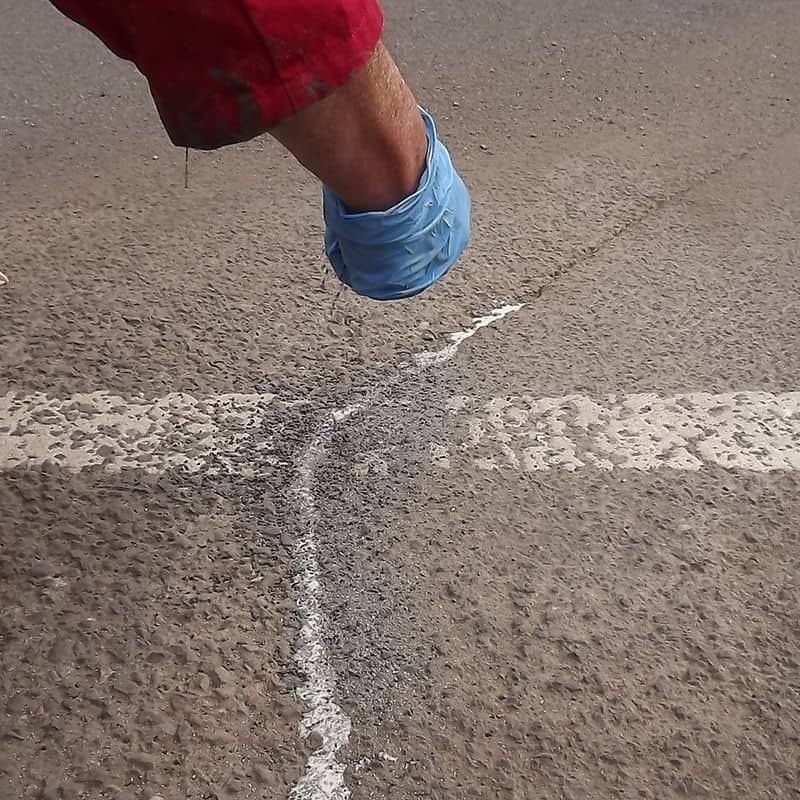 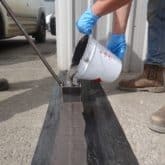 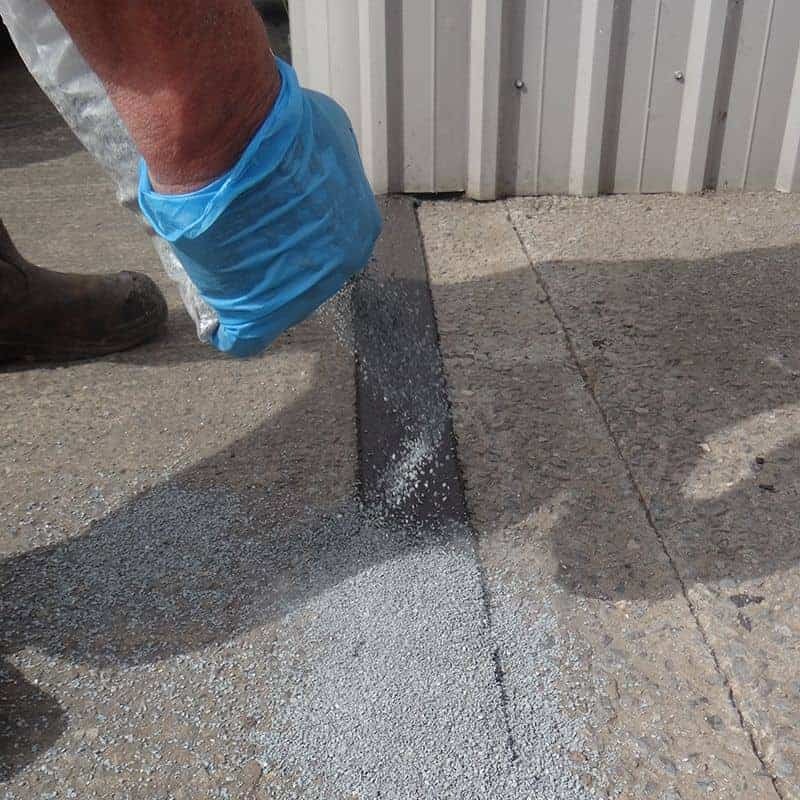 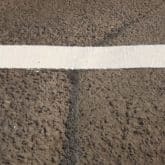 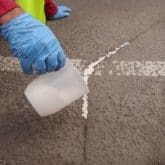 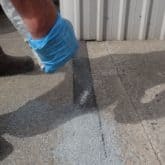 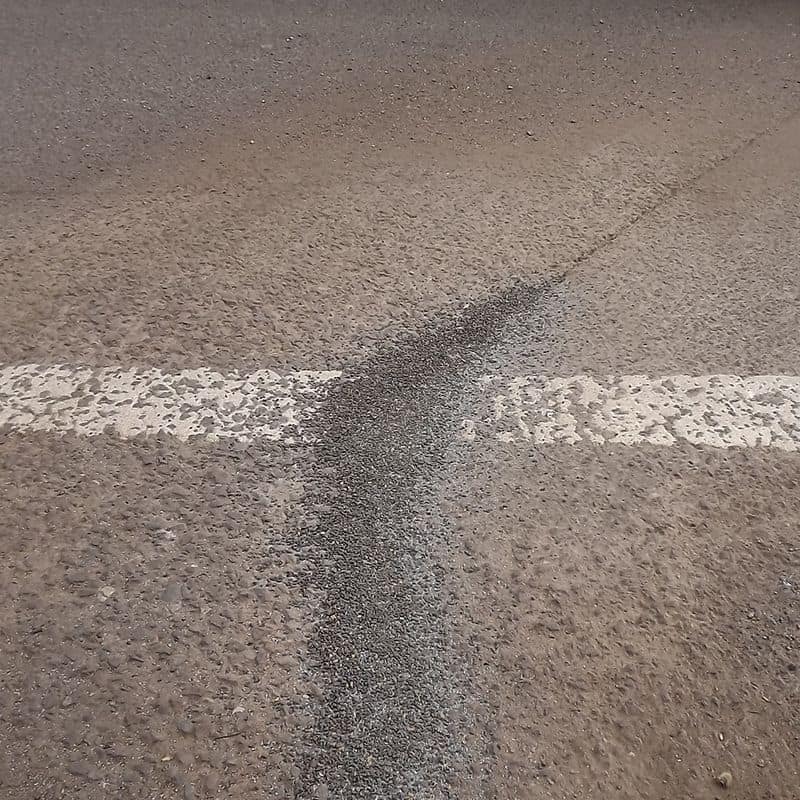 PUMA Rapid Crack Infill & Overbanding is a liquid applied, bitumen free, fast curing, high modulus, thermosetting resin system for repairing cracks in bituminous and concrete road surfaces.